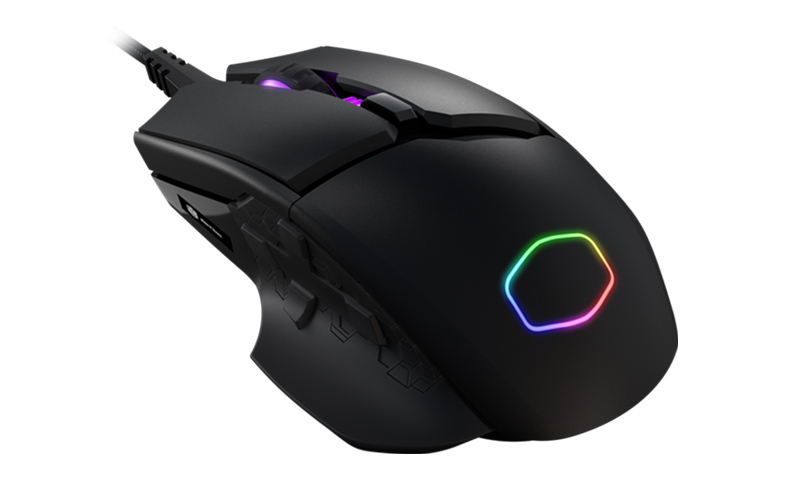 Cooler Master has launched its new MM830 gaming mouse, the company's first rodent that was built expressly for MMO games. 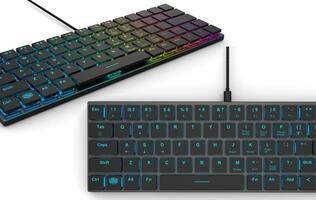 The mouse was first announced late last year, but it's now available to buy at US$79.99. It features a couple of pretty unique features, including a D-pad and a customizable 96x24 OLED display. 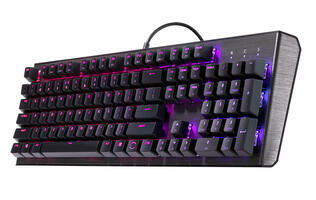 The D-pad is integrated into the left side grip, and Cooler Master thinks that these will be easier to navigate than the unwieldy collection of buttons found on many MMO mice. 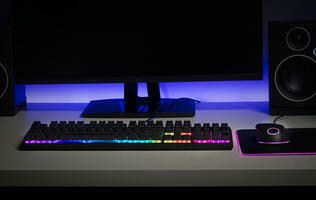 In addition, you can of course map custom commands or abilities to the buttons using Cooler Master's software. The OLED display can add an extra degree of personalization to the mouse, and it can display anything from your statistics to custom clan emblems and system information. 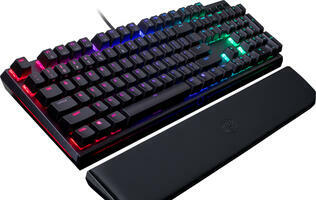 On top of that, Cooler Master says the mouse was made to be extra rugged, with a PBT top shell, Omron switches, and a scroll wheel that uses a Japanese ALPS encoder for better accuracy. 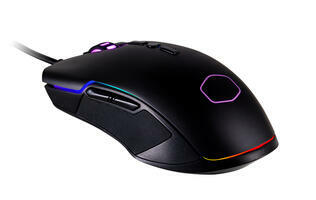 But a mouse is only as good as its sensor, and the MM830 is equipped with a 24,000DPI PixArt 3360 optical sensor. The PMW3360 is known for being a great sensor with zero acceleration, so tracking should be pretty good on the mouse. That said, this is a pretty heavy mouse, weighing in at 122g.